Stay up to date with all the most recent van rental news! 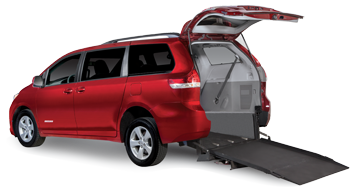 Handicap vans are coming to Switchback! 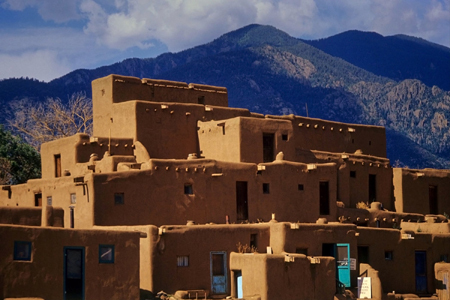 Get dircetions to Taos New Mexico! Switchback adding box trucks to the rental fleet! If you have been to Vail before you know it’s location can be a bit tricky for traveling. 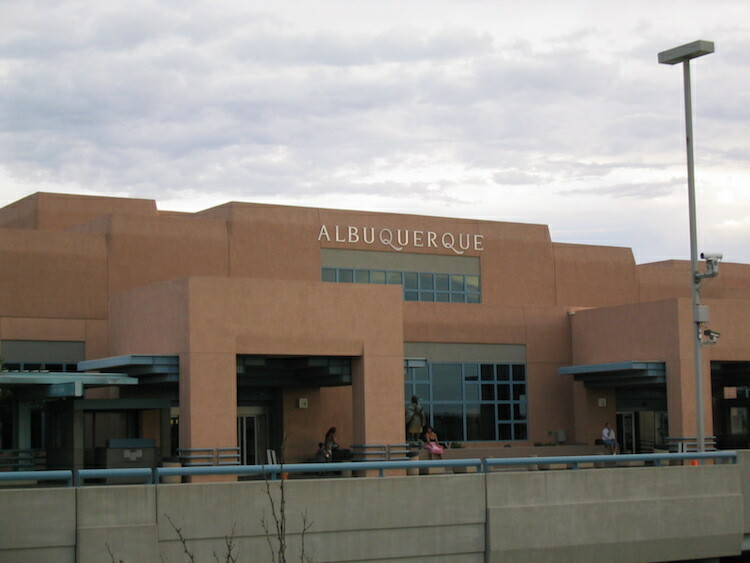 You can either fly into the Eagle County Airport to rent a vehicle or rent a car from the Denver Airport. Find out secrets from Switchback Van Rental that will make your ski trip easier than ever before. 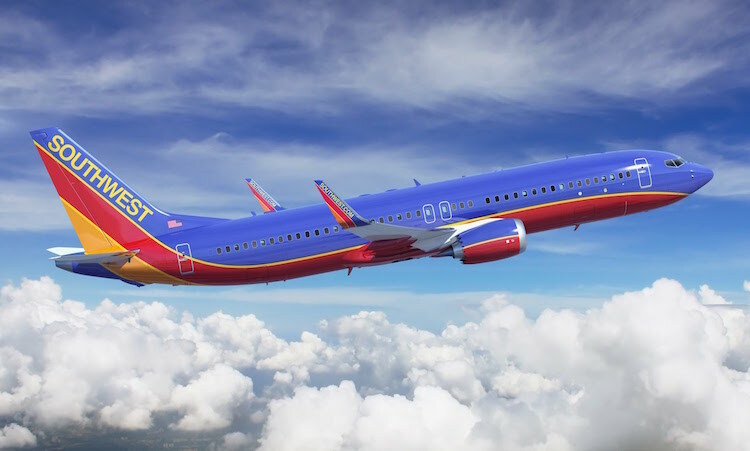 Southwest has cheap fares into Denver for the 2016-2017 ski season! 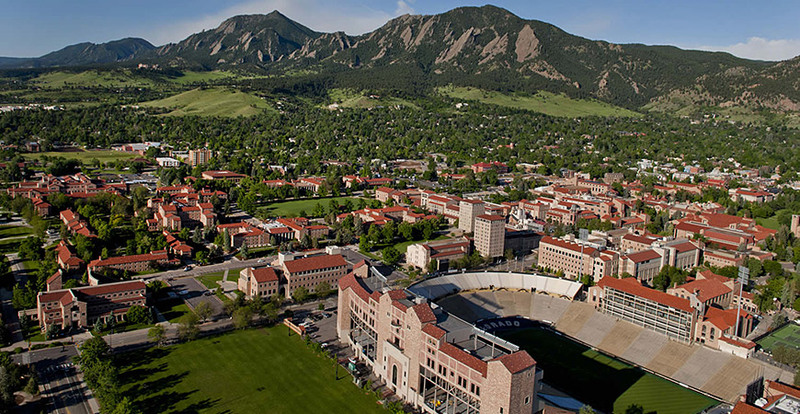 Have a group coming into Boulder Colorado? 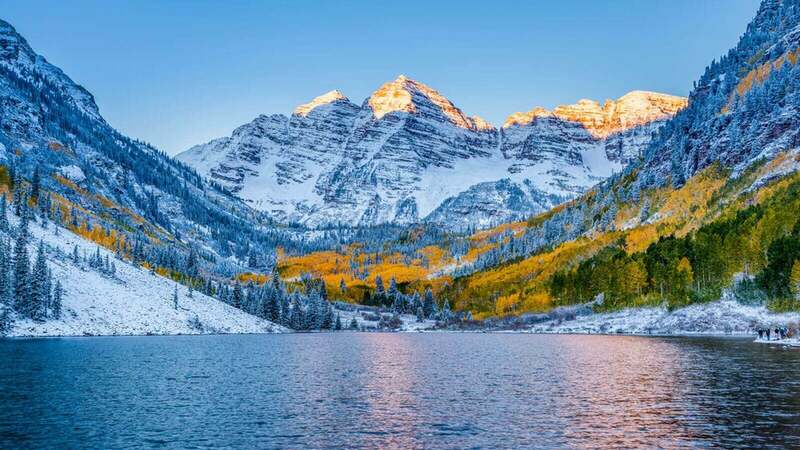 Will winter season around the corner, how should you get to the Colorado mountains? Switchback Van Rental is jumping into the Sprinter rental business. Expanding its van rental fleet to include multiple versions of the Sprinter van. Take a look and compare the major rental services against our company Switchback Van Rental. Many often wonder what is the actual difference between passenger vans. There are actually more options for passenger vans than one would think. 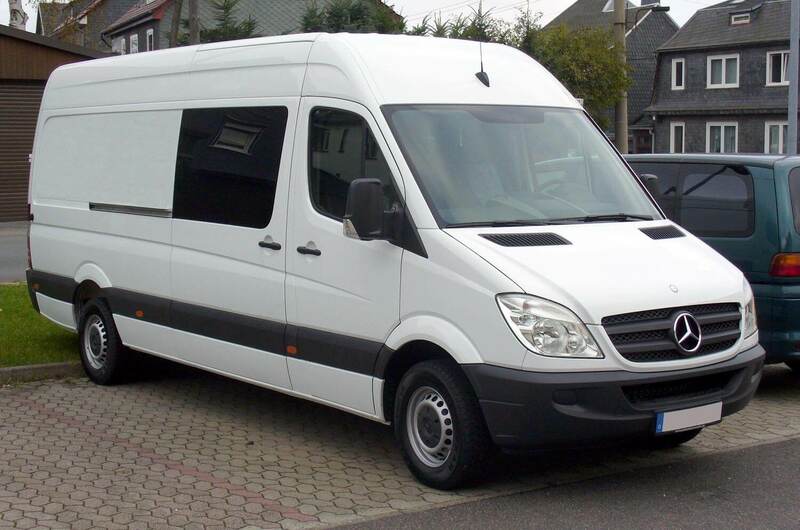 We help clarify the differences in these large van rentals. Early bird gets the worm and the lowest rate! Booking early can many times save you 20% or more on your rental. As your rental approaches and inventory runs low, the automated rental pricing system may raise rental rates. Does Enterprise rent 15 passenger vans? 12 passenger vans? We help analyse which rental locations rent passenger vans and how they compare to the passenger van rentals from Switchback. 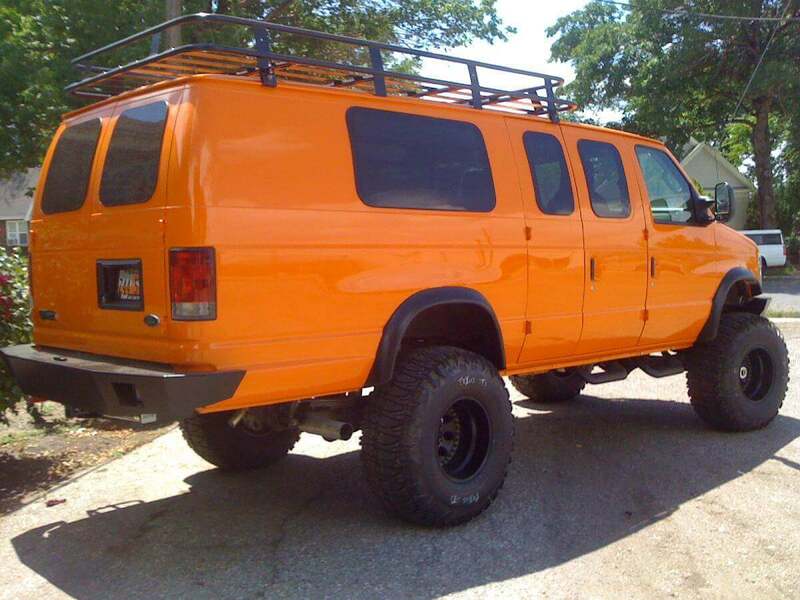 Rent awesome 4x4 AWD vans from Switchback! 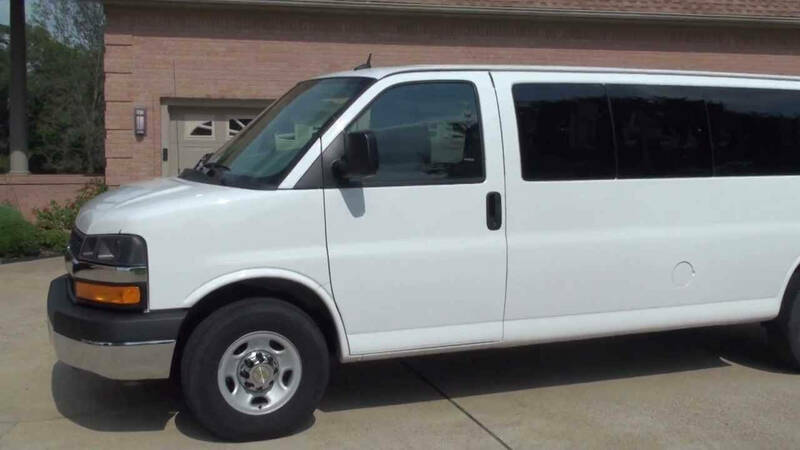 We have multiple available currently and more inventory on the way for 4x4 passenger van rentals! 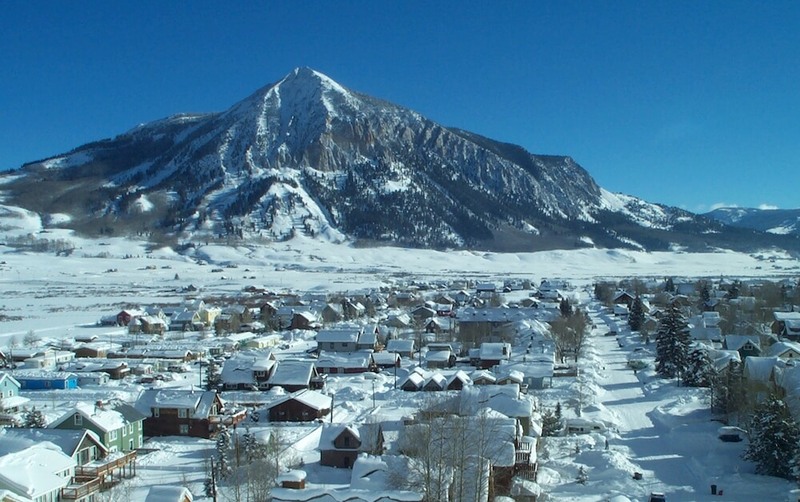 Visiting Crested Butte? Easiest way is to fly into Gunnison and your easiest bet for a van rental is with Switchback! Our Gunnison Airport location provides easy access to passenger vans when you need them. 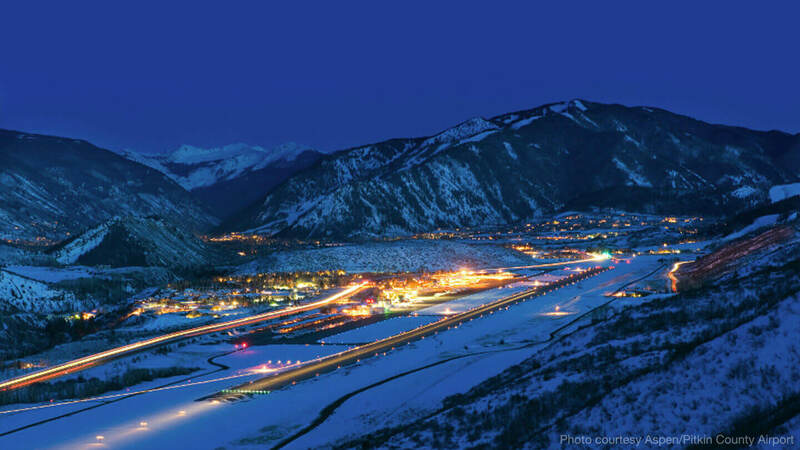 Our Aspen location features pickup and drop at the Aspen airport. Learn more about our Aspen Airport van rental location and how picking up and dropping at the Aspen Airport works with Switchback. 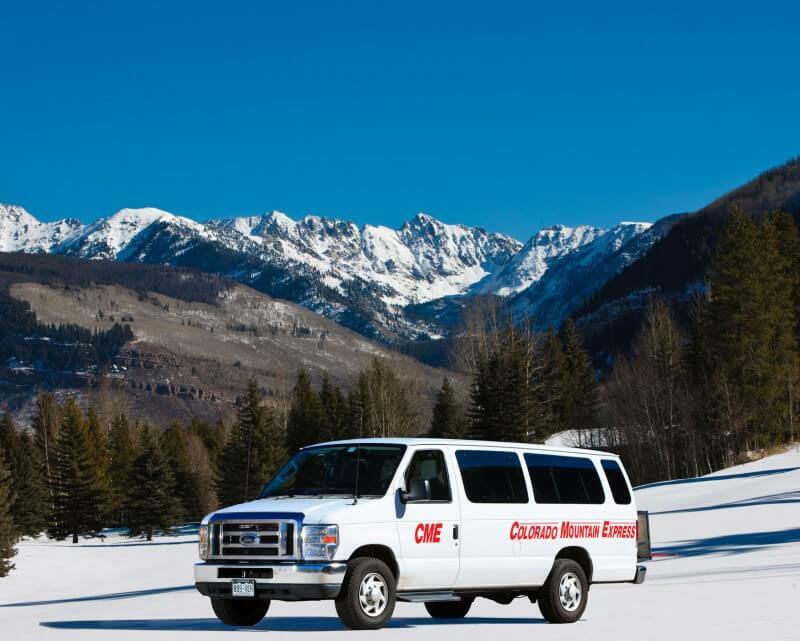 Rent vans in Denver and drop in Vail or vice versa. 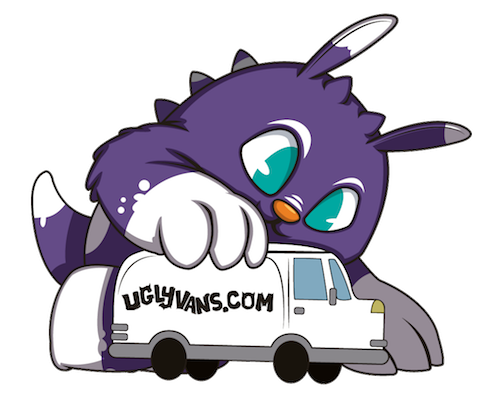 Rent vans from Vail and drop anywhere in the state! 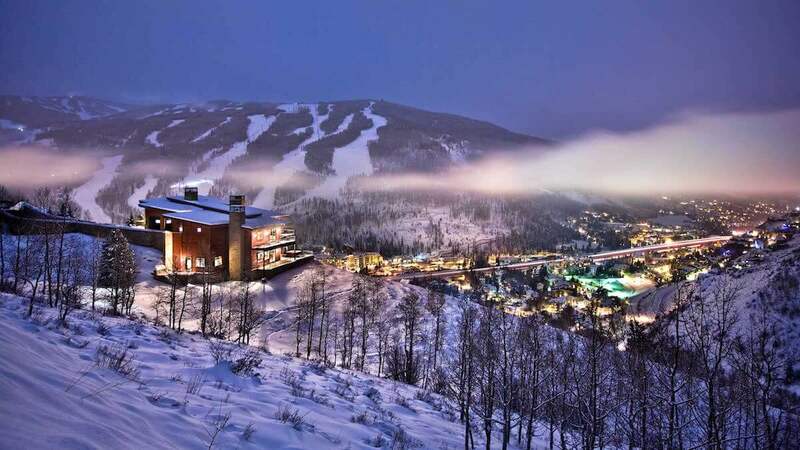 Switchback offers multiple one way options including one way rentals to Vail. Read about new service Turo formerly known as Relay Rides. 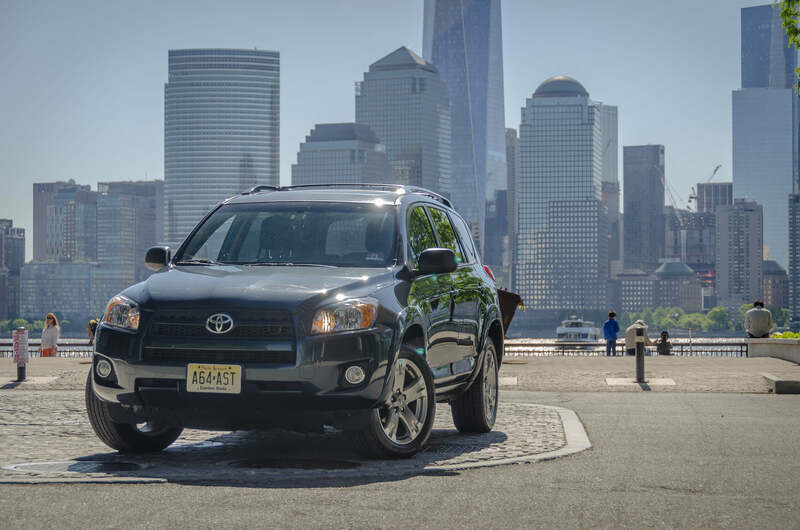 Our service offers all the convenience of Turo without having to use other people's vehicles. Need a van in Gunnison? Cargo van for moving to another city perhaps? Switchback can have your passenger or cargo van delivered to Gunnison so you can get things done faster! 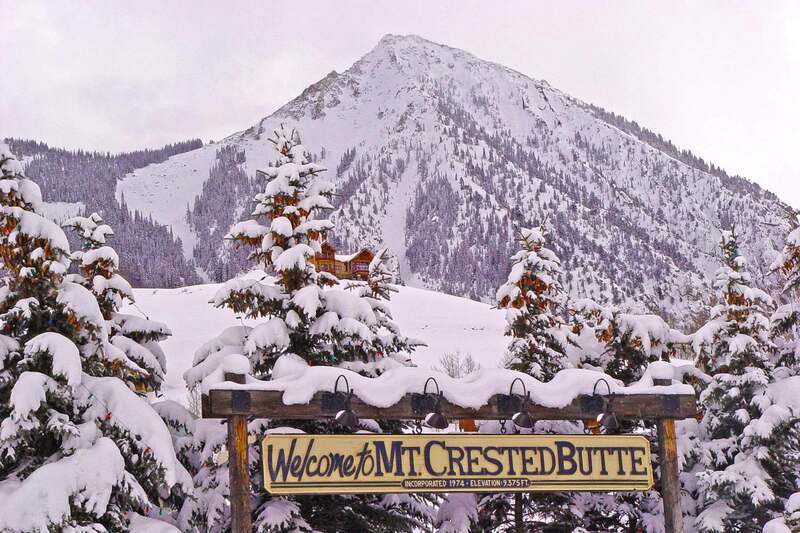 Switchback has launched Crested Butte! Get involved in our launch and book your rental for the upcoming season with Switchback. 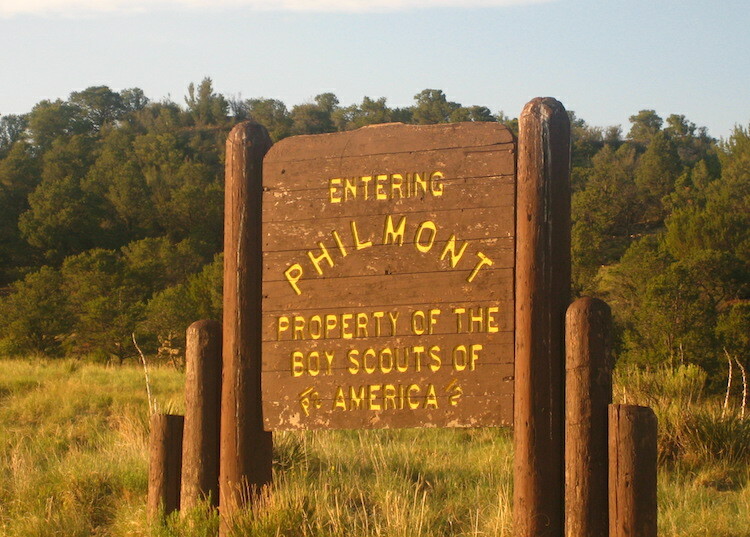 Use our rentals for exploring the awesome Colorado mountains and everything they have to offer. Switchback goes international! 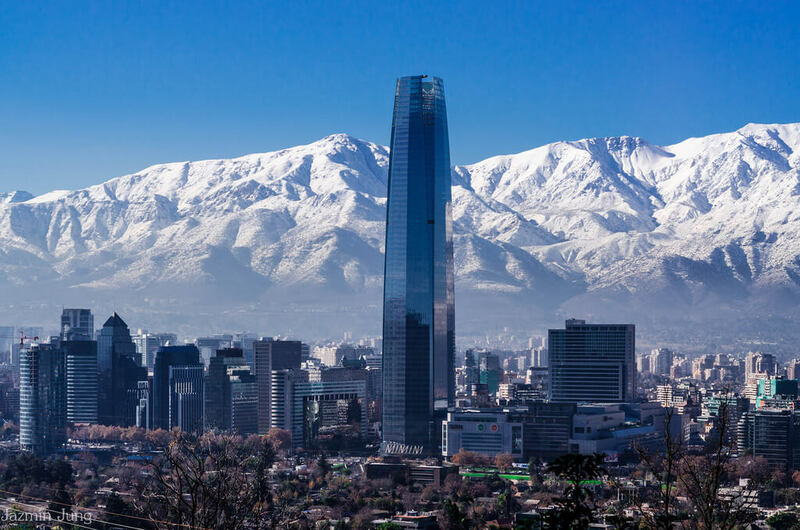 Switchback Van Rental will have locations opening in Chile and in Spain in the coming year. Our new international van rental service will be offering discounted passenger and cargo vans delivered right to your door. Switchback Rentals will be moving locations to our new Colorado Boulevard location. Be sure to make note of our location! Pickup at the Aspen Airport is easier than ever with our electronic booking system and vehicle lockbox. Your vehicle will be waiting for you once you land at in Aspen. 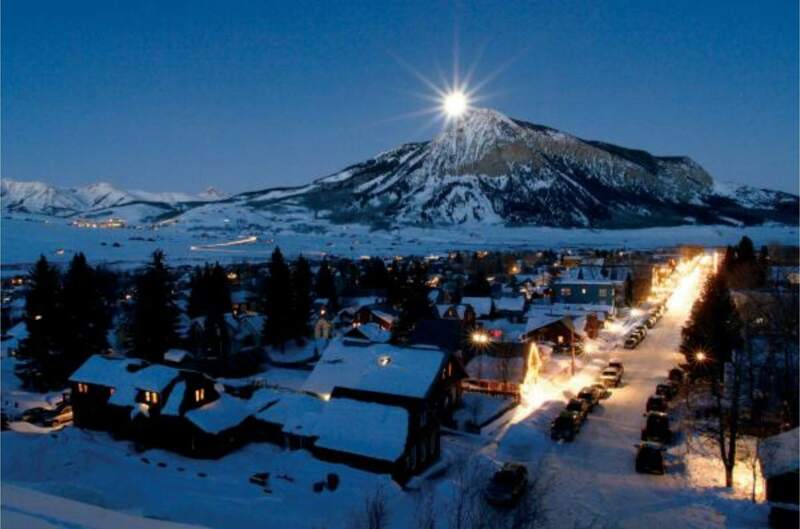 Rent a car for a day or week in Breckenridge with Switchback! We have vans and cars available for our mountain locations including our Breckenridge pickup options. See why Switchback is the way to go for mountain car rentals!